Help solve crime and earn cash. 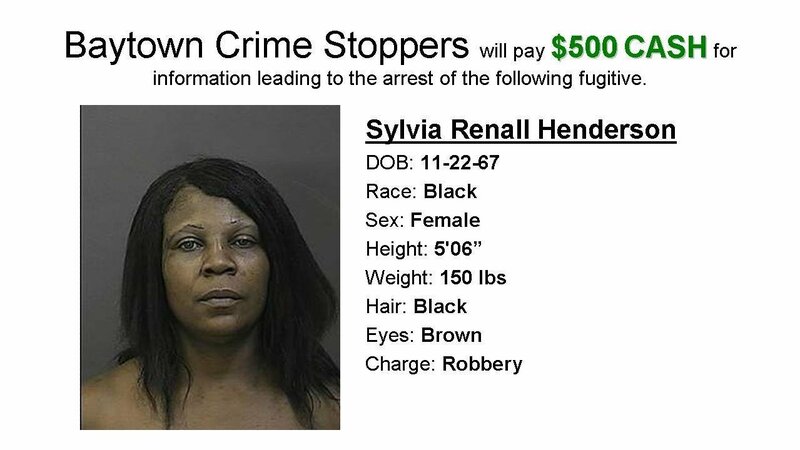 Crime Stoppers pays for information that leads to an arrest in felony crime. Have information that may help solve a felony crime? Call, text or fill out an online form – all anonymously. You will be given a unique code number. If your information helps get a suspect arrested and charged, you can use the same code number to collect up to $2,000 and $5,000 in a case involving murder. Over the last two decades, Goose Creek Independent School District has participated in the Texas Campus Crime Stoppers program. This program is fully supported by Baytown Crime Stoppers, Inc. which is the local hosting organization. Goose Creek ISD’s Campus Crime Stoppers program has been established in the high schools and junior high schools alike. This program allows students and/or school personnel to provide anonymous tips to the administration and local law enforcement about crimes or violations of school rules. The tipster will receive a monetary reward for information which leads to an arrest or disciplinary action. Cash rewards paid are up to $100 in high schools and up to $50 in junior high schools. 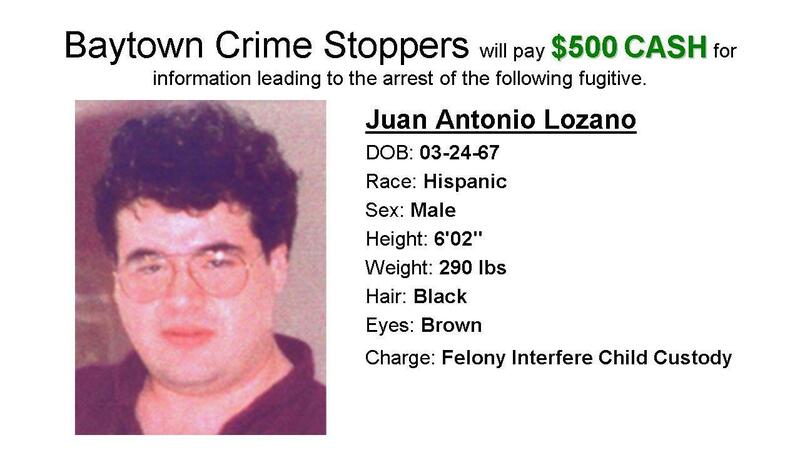 If the crime is classified as a Felony, then the tipster could be eligible for up to a $2,000 cash reward!